An ingredient used in Monsanto’s Roundup has been found in a number of breakfast cereals, according to an environmental group. An activist group said that glyphosate has been found in Cheerios, Lucky Charms, and Quaker Old Fashioned Oats, Fox Business reported. It comes days after a California jury awarded a school groundskeeper more than $289 million in damages after claiming that Roundup gave him cancer. The Environmental Working Group (EWG) said that almost three-fourths of the 45 food products that were tested had high levels of glyphosate. “We’re very concerned that consumers are eating more glyphosate than they know,” said Scott Faber, who is the vice president of government affairs at EWG. They did a lab test involving “45 samples of products made with conventionally grown oats,” he said, CBS News reported. 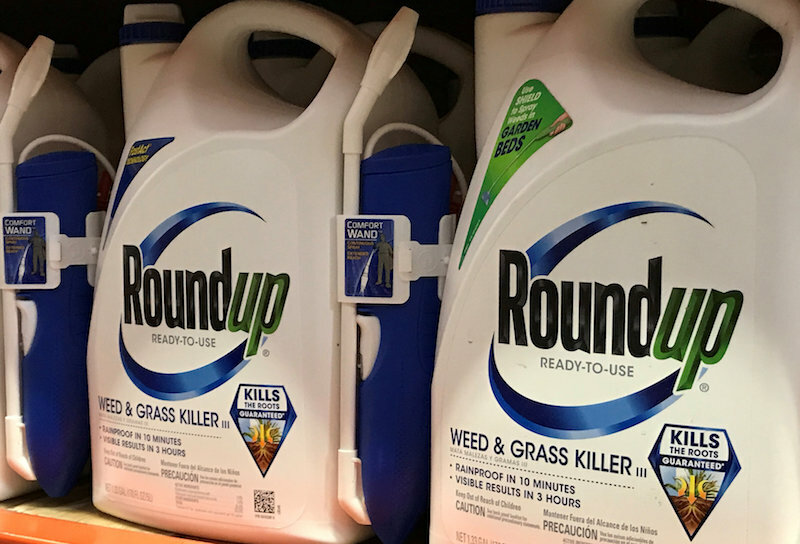 A California jury on Aug. 10 found Monsanto liable in a lawsuit filed by a man who alleged the company’s glyphosate-based weed-killers, including Roundup, caused his cancer and ordered the company to pay $289 million in damages. Monsanto said on Aug. 13 it planned to challenge the verdict on the grounds that the judge should have barred scientific evidence presented by California school groundskeeper Dewayne Johnson’s lawyers as insufficient.